In an exclusive interview to the channel Cryptology and portal Livecoins Sergei Popov professor at Unicamp and co-founder of IOTA cryptocurrency, he spoke about the project. Serguei Popov holds a PhD in mathematics from the University of Moscow and together with Sergey Ivancheglo, David Sønstebø and Dominik Schiener he has given life to one of the most important crypto-coins in the industry. In the interview, Popov, who is responsible for the theoretical / conceptual development of IOTA, said he had met Bitcoin and crypto-coins five years ago and then became interested in the subject, while researching on altcoins in the Bitcointalk forum, he met a project called NxT that looked very promising. Popov made calculations on the NXT blockchain and shared a paper on the forum . People liked it and the article brought prestige in the crypto-coins community to the teacher who was invited to join a project called Amaranth, later renamed to IOTA. According to Popov, the initial IOTA project needed improvements to ensure security, so he persuaded developers to change the code. 4 months later they arrived in a design that is known today and respected by the Global community. On the future, in a joking tone Popov says that “IOTA wants to dominate the world”, the project was created for micro transactions and focuses on Internet of Things. 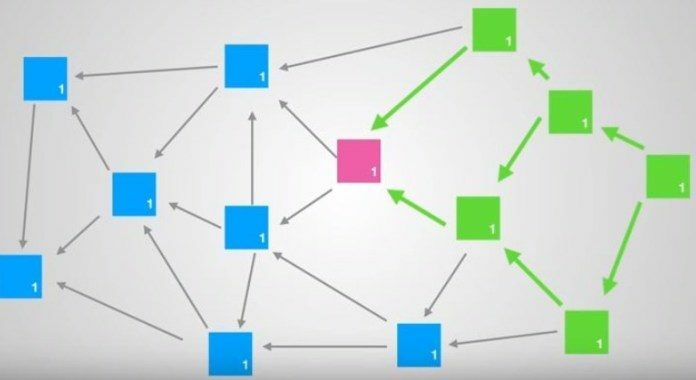 He points out that “transaction fee does not match micro transactions.” To solve the problem of rates it is necessary to eliminate the mining process and therefore the miners. The solution was to create a collaborative system. 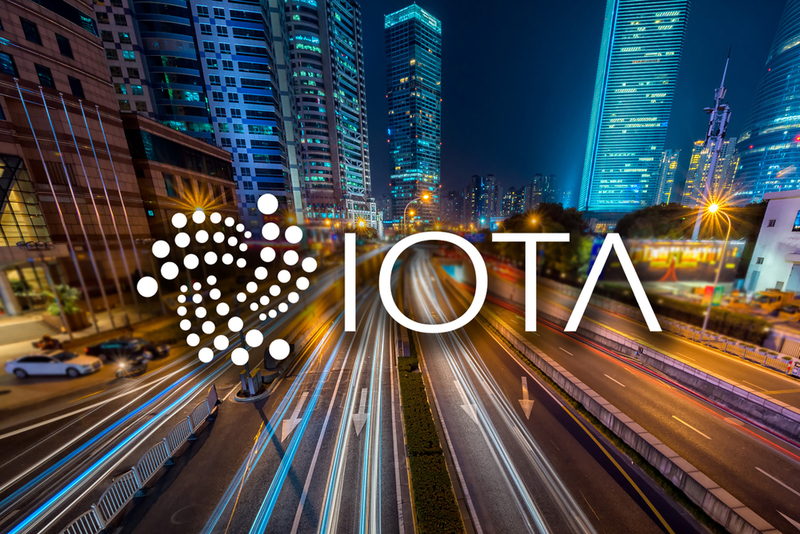 There are no transaction fees at the IOTA, to process transactions users must collaborate with the network. 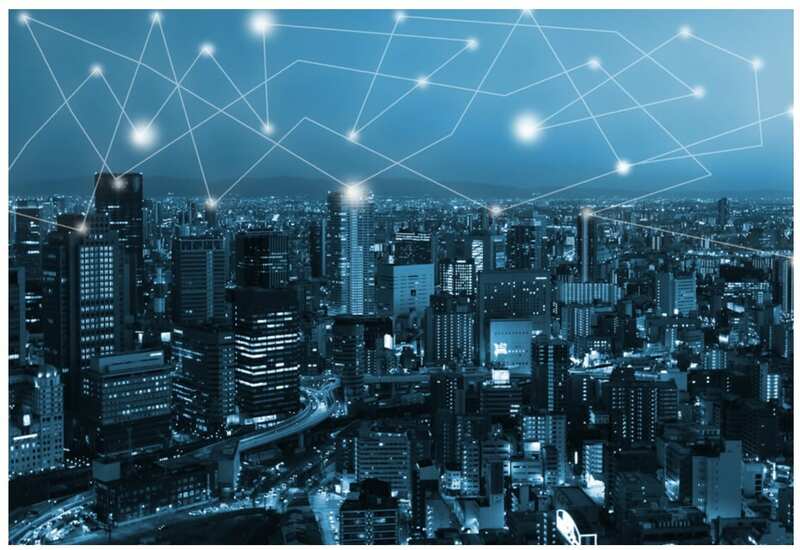 That way, in a system where there are hundreds of millions of connected devices, all of them must be actively involved, collaborating with the system. IOTA is still a centralized cryptocurrency, just as Bitcoin was once a day. The IOTA Foundation has a central node called the Coordinator. Its main goal is to protect the network until it becomes strong enough to sustain a large-scale attack. This post was originally published on livecoins.com.br. The IOTA-News Community curates, examines, and summarizes news from external services while producing its own original material. Copyrights from external sources will be credited as they pertain to their corresponding owners. The purpose is to make use of 3rd party content or pictures as either allusion or promotional endorsement of mentioned sites. If you have a claim of copyright infringement with respect to material, please mail to support[at]iota-news.com. IOTA-News.com is a community run website and is NOT affiliated with the IOTA Foundation in any way.